Jesse Garg is a professional Indian chef who has had a passion of cooking since the young age of seven. Growing up, he watched his father, a great cook. Jesse learned his cooking skills from him and his father shared recipes. Jesse’s goal was to fulfill his father’s dream - to open a restaurant or pub in the United States. About 20 years ago, Chef Jesse found the opportunity to pursue this goal. He arrived to the United States and began his restaurant career working at Grinders. 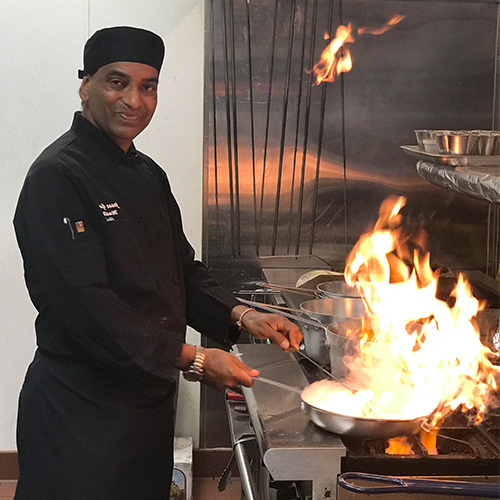 A few years later in 2000, Chef Jesse and his wife opened Indian Princess in San Marcos, their first Indian restaurant. Naan N Curry opened in Carlsbad, CA, in 2016. 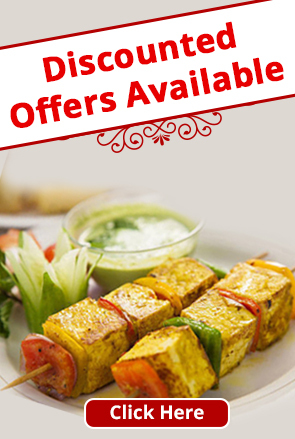 Indian Masala Craft opened in Temecula, CA, in Oct-2017. Outside of his own kitchen, Chef Jesse has spread his cooking passion to others. He has showcased some of his cooking tips on Channel 8 of San Diego. Jesse Garg continues to delicately creates many flavorful recipes for people to enjoy. © Indian Masala Craft 2017. All rights reserved.